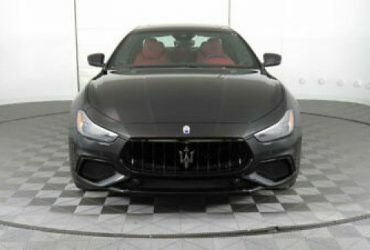 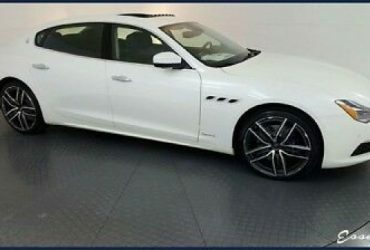 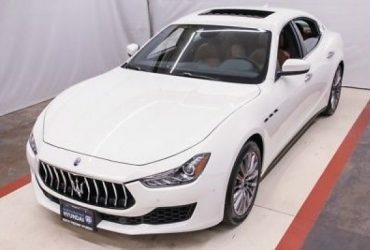 About Maserati of Cincinnati Welcome to Maserati of Cincinnati At Maserati of Cincinnati, we think you deserve a great Maserati Experience when buying a new Maserati, a pre-owned Maserati, or servicing your car. 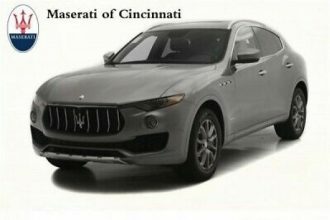 As the best Maserati Dealership in Cincinnati, we’re here to help you find the perfect new or used Maserati. 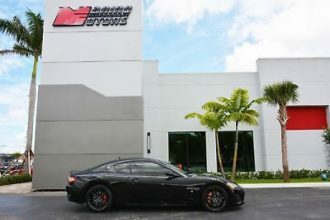 Conveniently located on Plainville Rd.